This entry was posted on January 29, 2014 by nigel borrington. 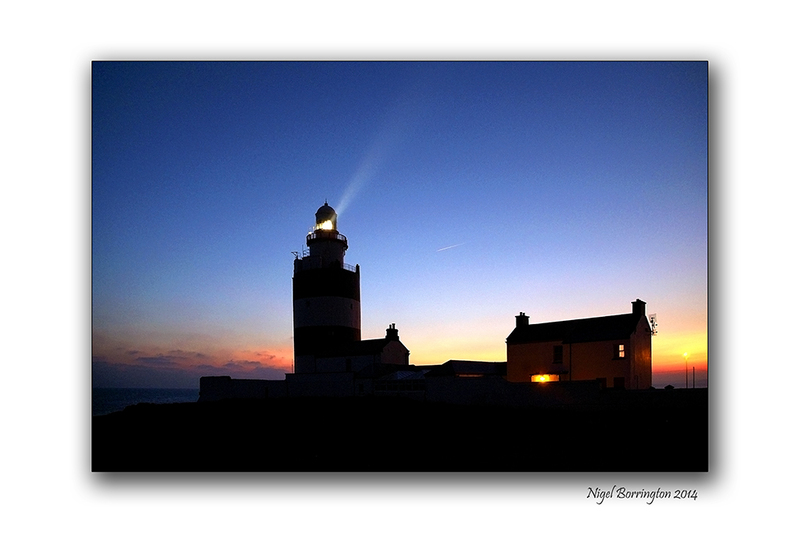 It was filed under Gallery, Landscape, Poetry Gallery and was tagged with county wexford, county Wexford Irish landscape, hook head lighthouse, Landscape, Lighthouse, Nigel Borrington, poems, poetry, Togara Muzanenhamo. Wow – that truly is a spectacular photo Nigel! Perfect for an ESB ad!